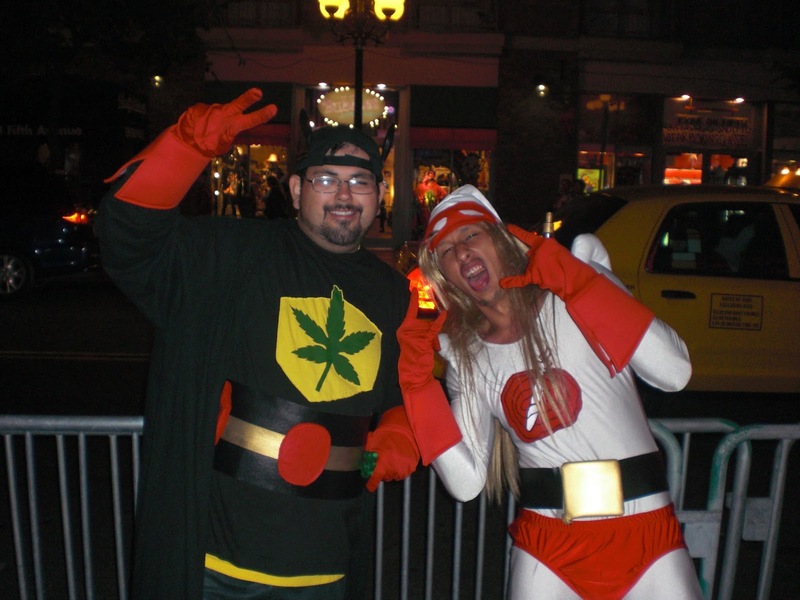 The Herbal Cure Halloweed Costume Contest & Deals! Tis the season to pair cannabis and candy! And to get in on the Halloween, weed spirit, we’re throwing a contest for all Herbal Cure customers! The contest is simple: come to the shop in your amazing Halloween costume and you automatically enter for a chance to win a $100 store credit! We will be snapping pics of all the entries when they come in to shop, and we’ll all vote on the winner. In addition to the contest, we’re also offering “Trick or Treat” bags. With ANY Flower purchase, customers qualify to purchase the Trick or Treat bag that the customer will be able to select 1 item from the following 4 brands. Each item will be 25% off. We will also have some vendors at the shop that day. The Grow Off Medical Plant: Day 42! 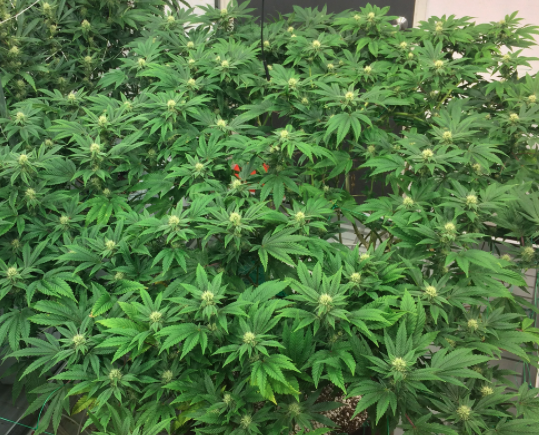 The terpenes are starting to flow. The colas are starting to flex. And the hope of a repeat in our favorite grow competition is starting to seep in! Stay tuned for more reports on this lovely lady’s progress in the Cure’s garden. Meet the Mimosa: the Newest Member of The Herbal Cure Family! 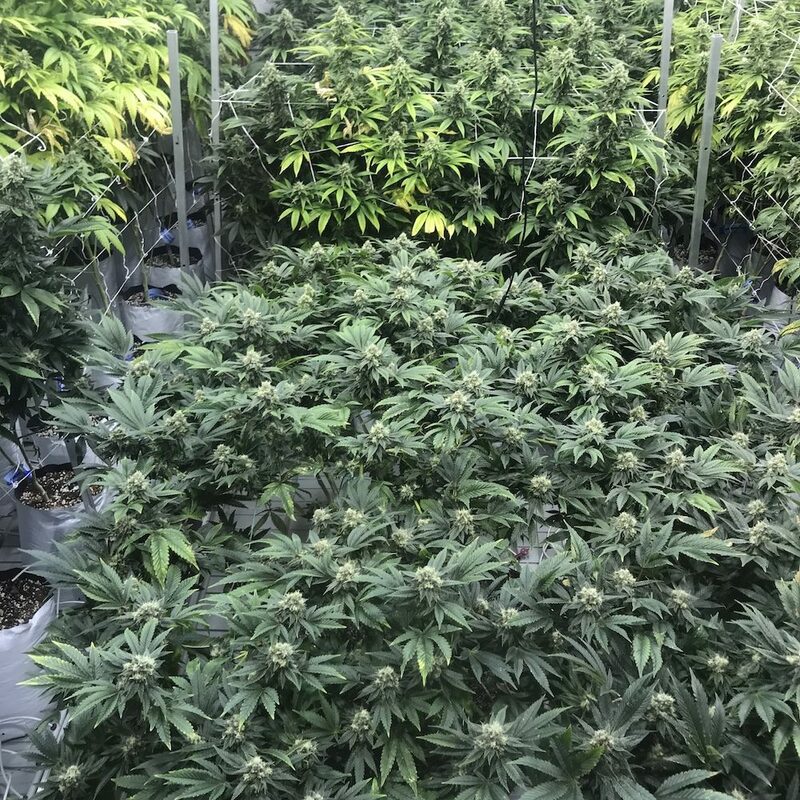 Our cultivation team is beyond dialed in and the results just keep on pouring in! 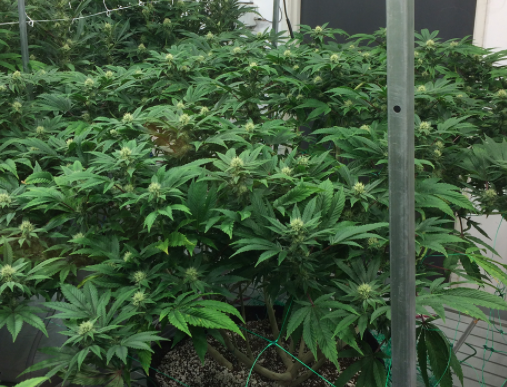 The latest girl to enter The Herbal Crew’s rotation is none other than this Mimosa. A cross of Clementine & Purple Punch, the aroma off the Mimosa marijuana strain off the plant is something like a Hawaiian Punch or Kool-Aid with a splash of Rum. There are certain times in life that a cannabis plant is so beautiful that it looks like a Monet painting come to life. Our The Grow-Off Gal is Getting SWOLE! One plant…to rule them all! 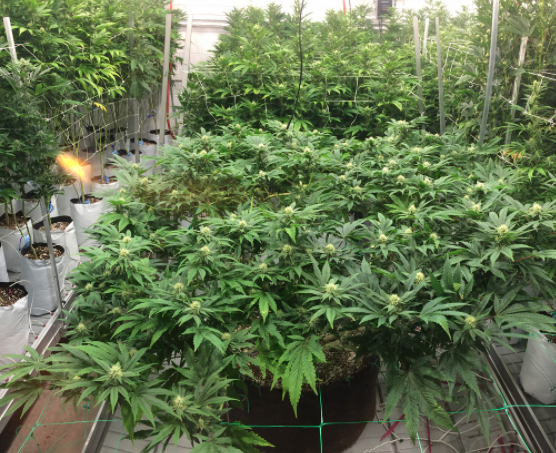 While we’re unclear as to what the medical Grow-Off plant is, we are very clear on her massive size. 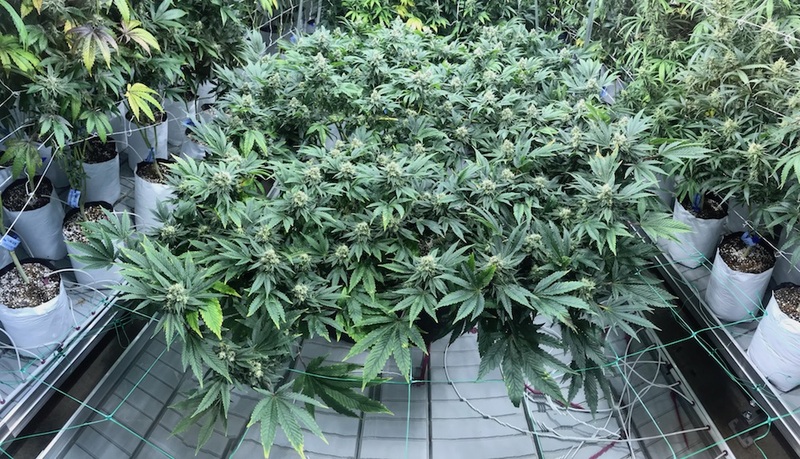 Our garden team The Herbal Crew is putting in that work and coming away with another massive entry into our favorite grow competition out there. We can’t wait for her to start putting out more terps and forming true colas. Stay tuned for more updates from our garden as they work to provide Denver with the best buds in town!